Are you looking for an instant more defined jawline and diminished jowls? Do you feel like your face is melting into your neck area? We hear about these concerns in our med spa frequently. There are non-surgical jawline, jowl and chin enhancements that provides a beautiful improvement without downtime and with spectacular results. As you can see in the before photo, the jawline is not defined and the jowls are low, saggy and prominent. Our injection specialist, Loraine, used Restylane Lyft along the jawline with a cannula and some into the depression near the jowls. This filler technique provides an instant improvement and reshape in the contours of the jawline and even looks like the area is tighter and firmer. 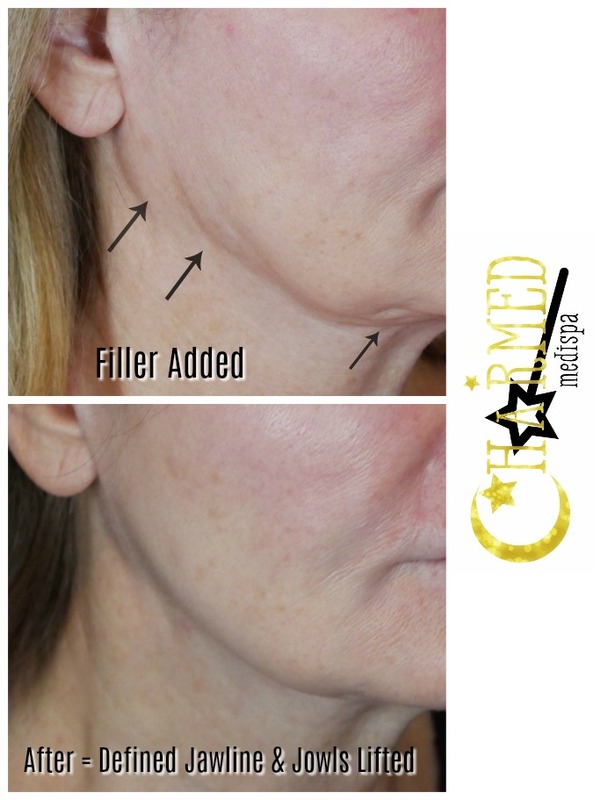 The benefits of dermal filler in the jawline can last up to a year with smaller amounts used in about 9-12 months to boost the area and keep the results. Rejuvenation of the jawline can make the face more balanced and still keep the natural features of the face looking tighter and firmer. In addition, sometimes filler is placed in the chin area to augment and correct recessed chins and balance the nose, lip and chin features. Dermal fillers like Restylane and Juvederm can be used to restore your features in addition to enhancing your features. The sky is the limit and you can decide with our provider what approach you are looking for. Our goal is to reach your goal. In addition to Botox and fillers, our med spa in Delaware also offers microdermabrasions with a medical grade diamond tip that is perfect to remove dead skin and give you refreshment as well as help produces like the ZO Skin Health line to penetrate better. 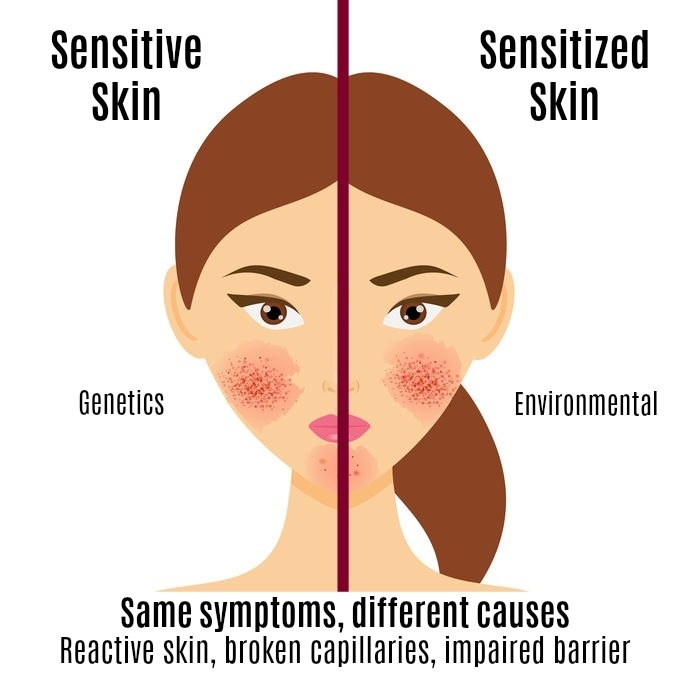 We have a full service laser and skin care center and we can provide lip fillers, lip flip, anti-aging, melasma, acne and sun damage treatments that work. They work wonders which we know is what you are expecting. Check out our Delaware med spa five star reviews and recommendations if you are looking for a med spa near you that has the reputation and worth it results.